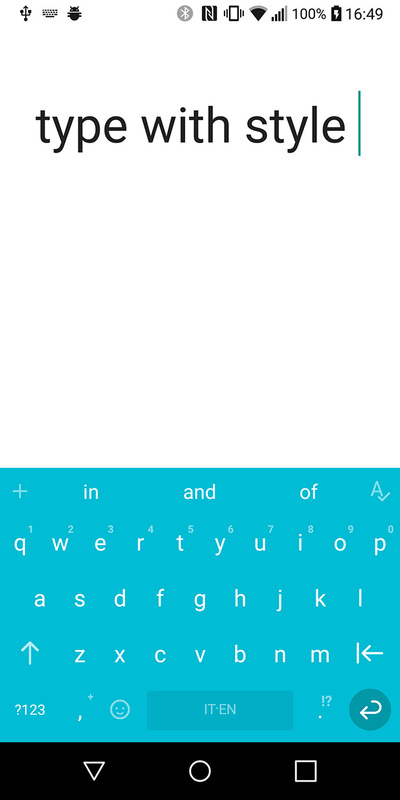 Chrooma Keyboard picked up a sizable update today that introduces their new Hydrogen version. Chrooma tells us that this is a “complete redesign” that includes features like a proofreading service, quick toolbar, and typing stats. It also ditches the ads on the free version after listening to user feedback. 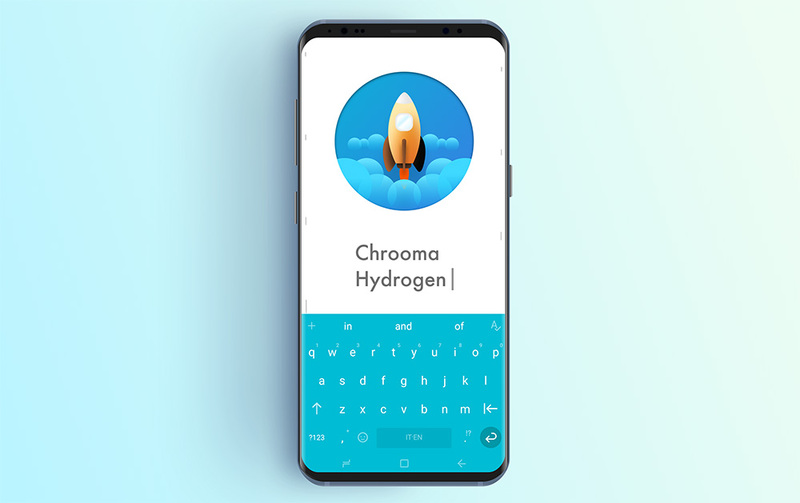 The Chrooma team is sure that this Hydrogen build will bring a “new path for the development” of the once incredibly popular keyboard that we haven’t written about in well over a year. Let’s talk about the new stuff to see if you should give Chrooma another shot. Proofreader service: Within the app, you can ask the proofreader tool to check your text for errors. I’d tell you whether it’s good or not, but it’s a premium feature that requires a subscription to Chrooma. 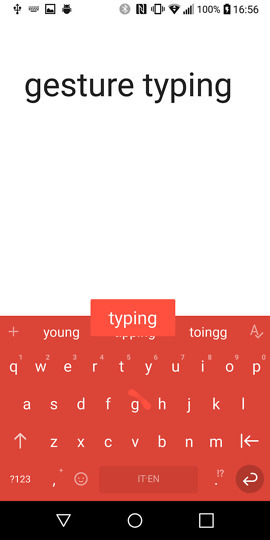 Typing statistics: Chrooma will now tell you about your typing skills while helping you get “better and faster.” It shows you typing speed, the apps you type in the most, different words you use, you accuracy, etc. QuickToolbar: This toolbar gives you quick access to GIFs, images, the clipboard, additional settings, and the stats I mentioned above. Asynchronous suggestions: The upgrade suggestions system reduces writing latency and should provide an overall smoother typing experience. 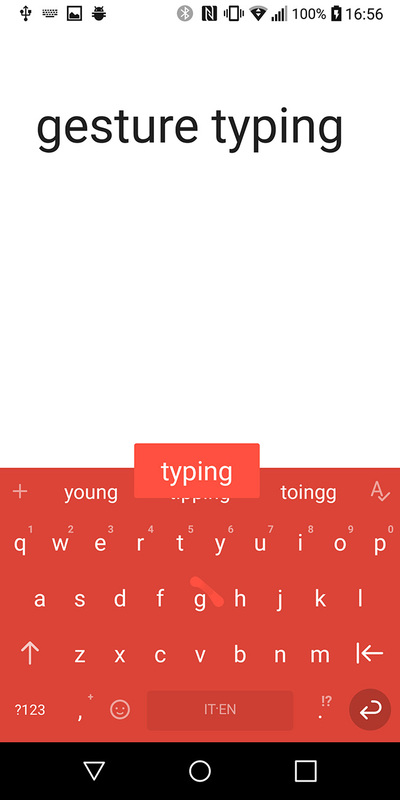 App redesign: The actual Chrooma app where you setup your settings and features has been redesigned to make it easier to tune your keyboard. 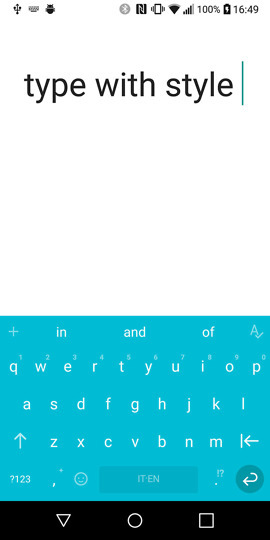 New themes, gestures: You’ll find new ways to style Chrooma now, improvements to older themes, and suggestion word inserting with a swipe gesture on the spacebar. And again, Chrooma is now free to use without ads. If you want some of the premium features I just talked about, you’ll need to subscribe. Chrooma costs $5.99 per year, but they are running a Hydrogen launch promo that drops the subscription price to $3.49 per year.